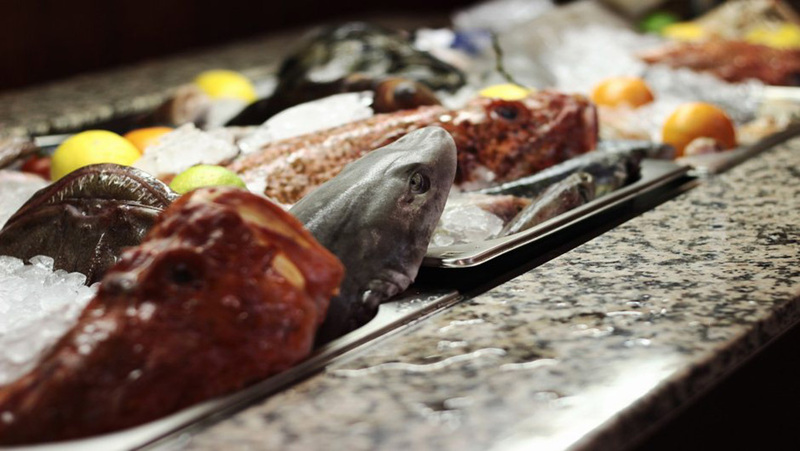 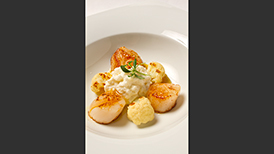 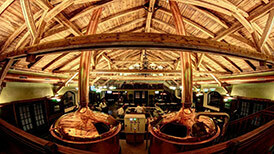 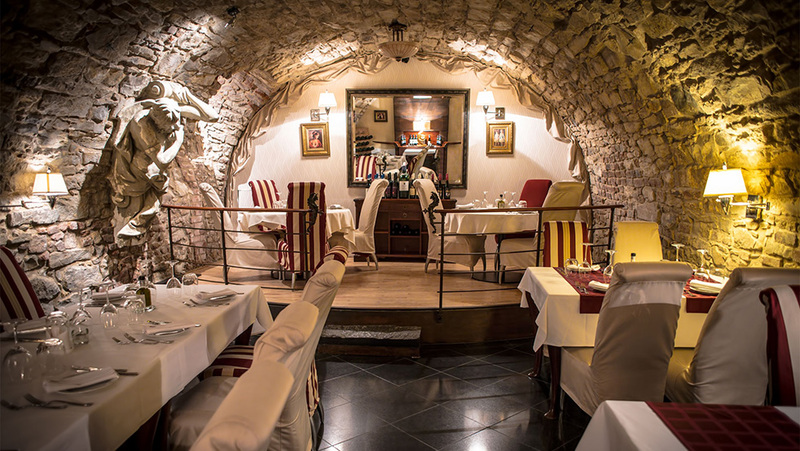 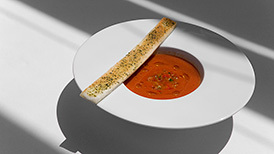 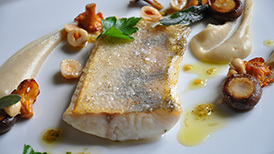 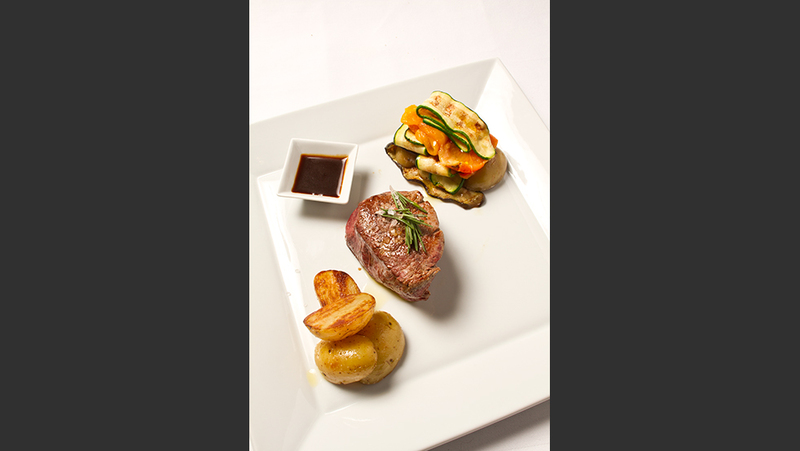 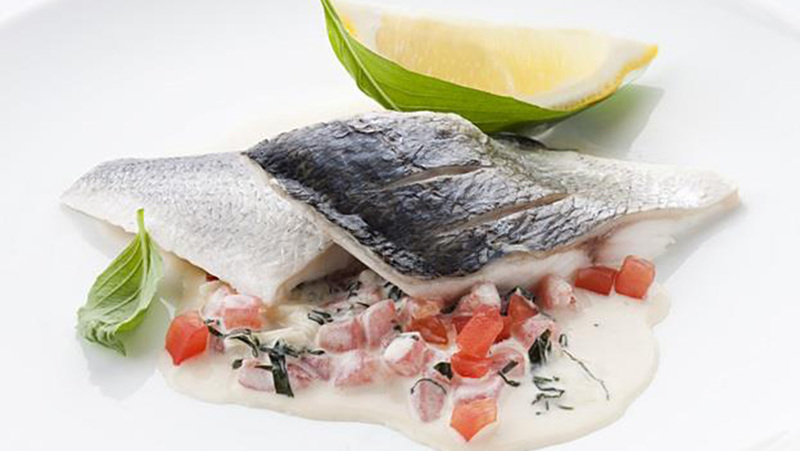 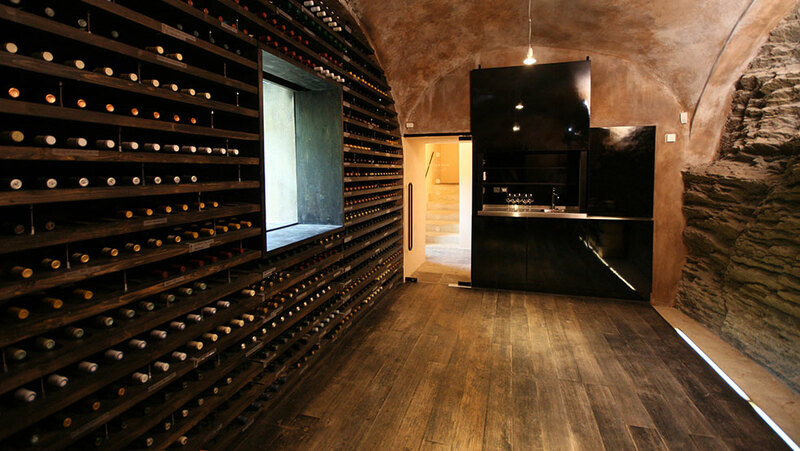 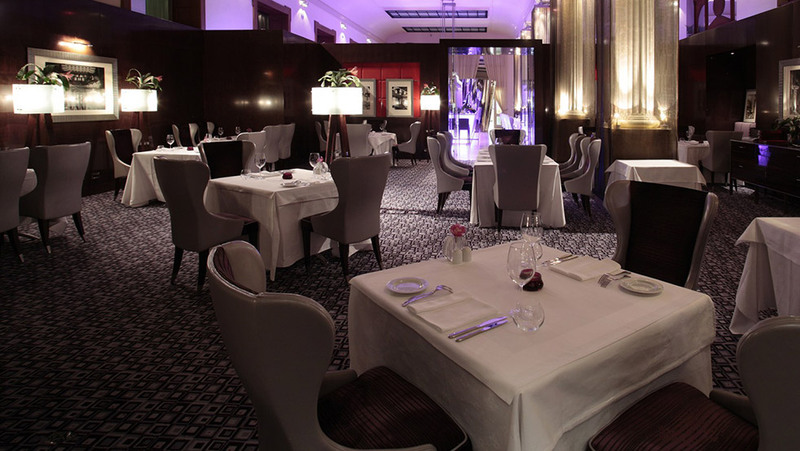 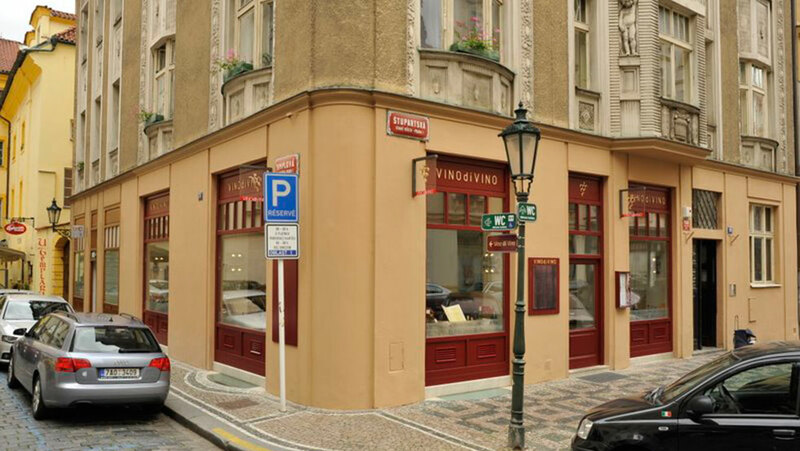 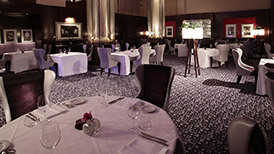 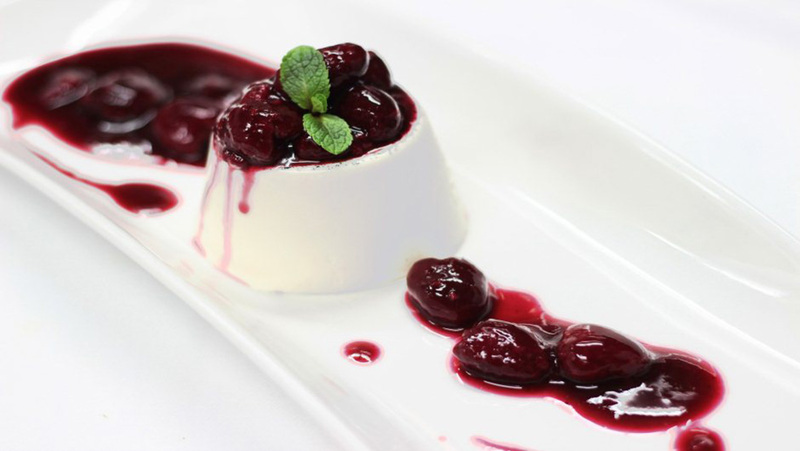 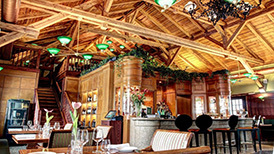 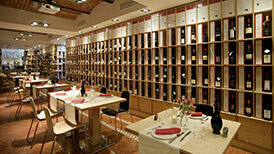 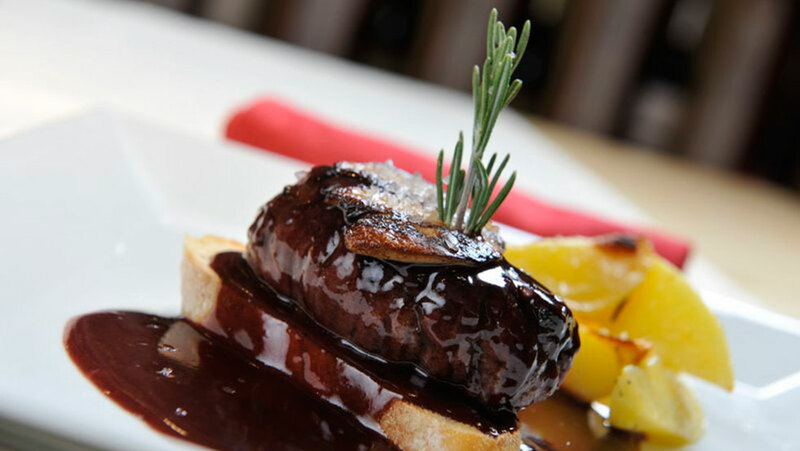 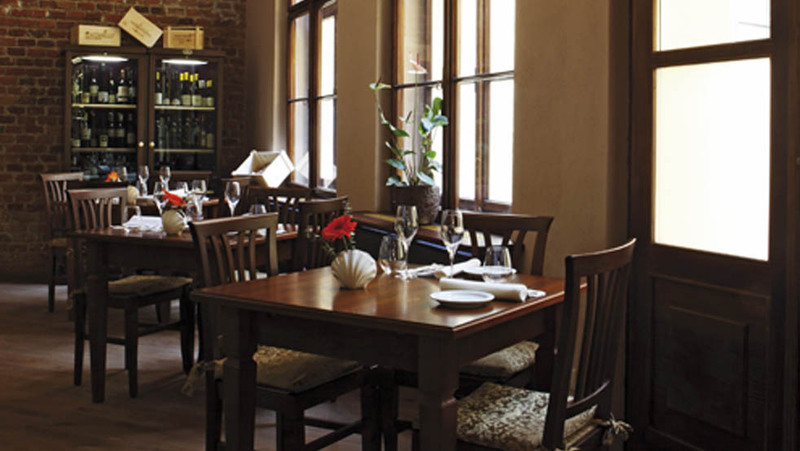 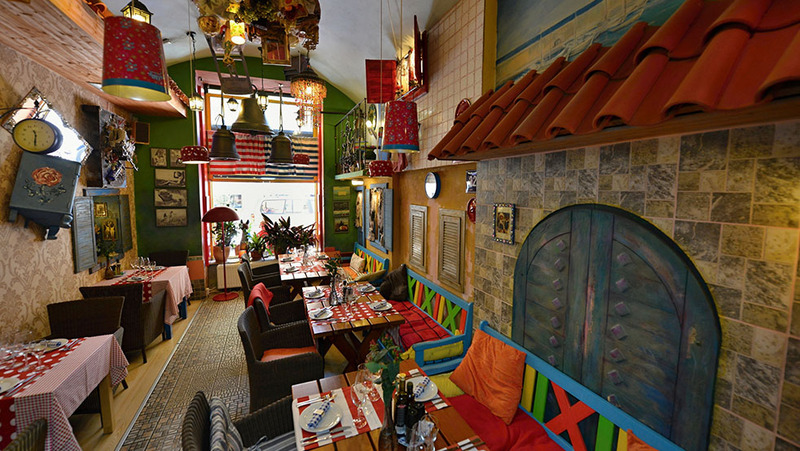 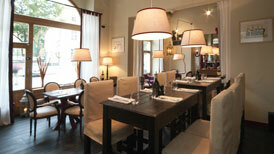 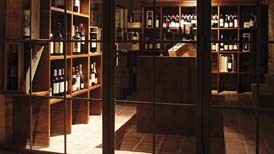 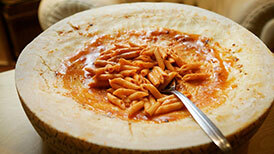 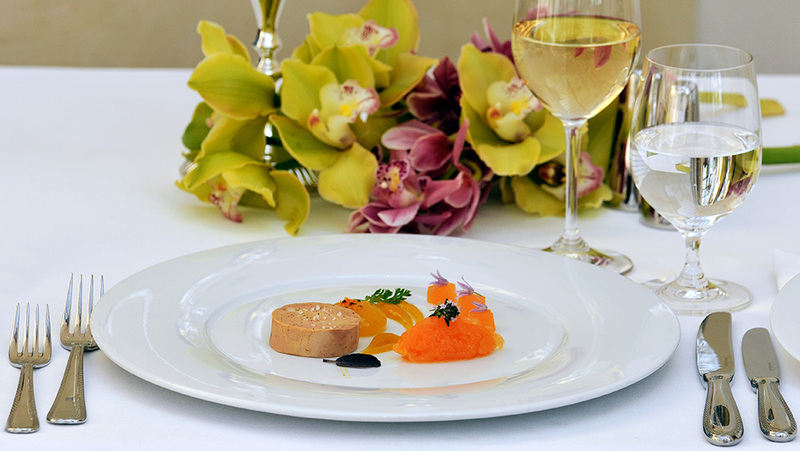 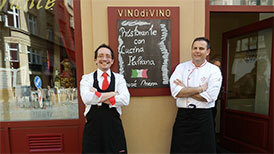 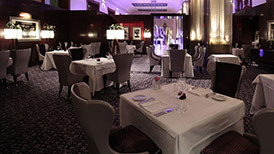 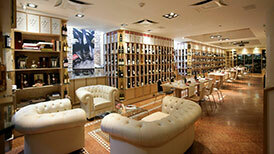 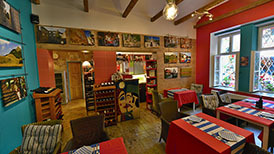 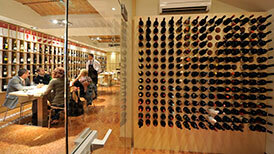 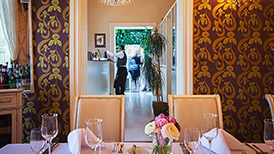 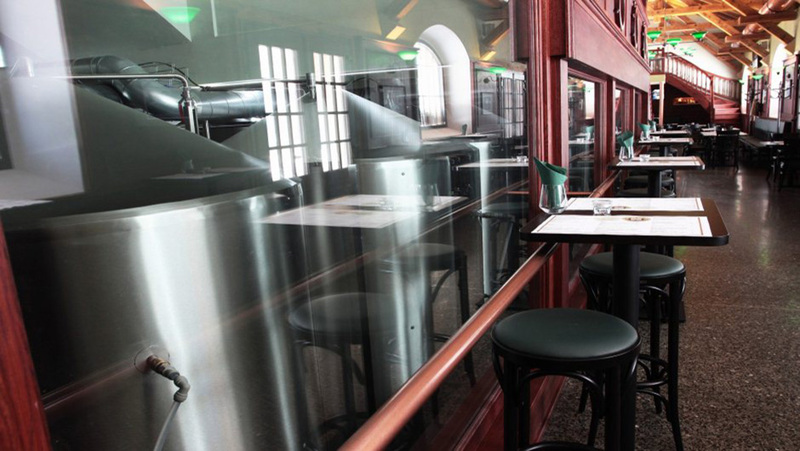 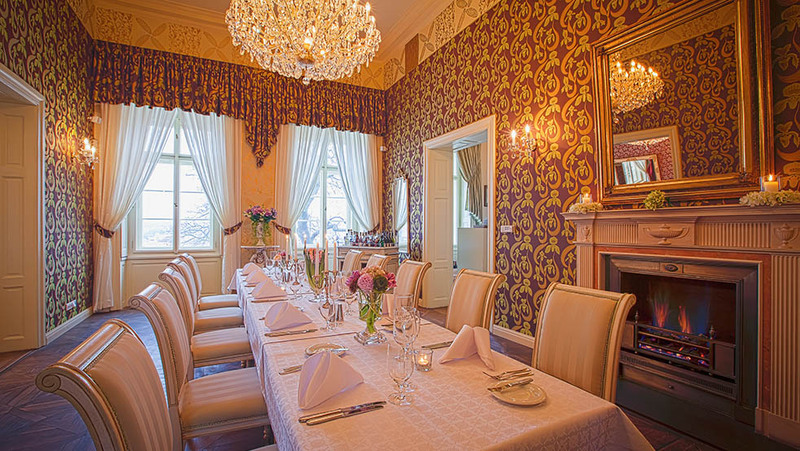 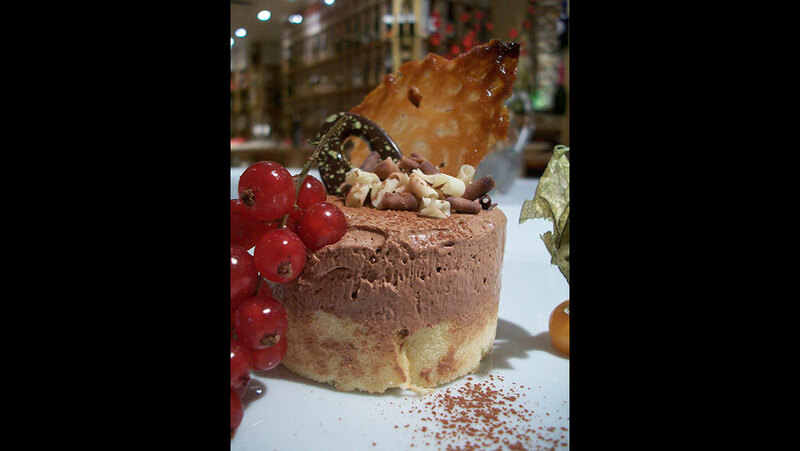 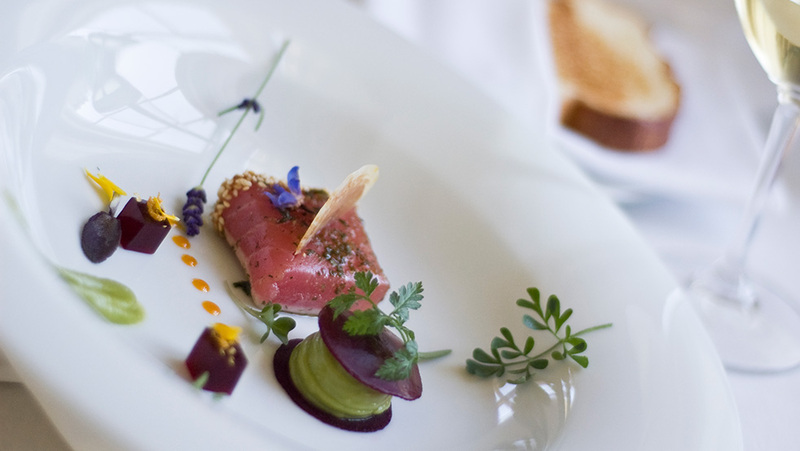 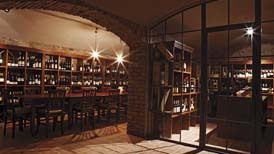 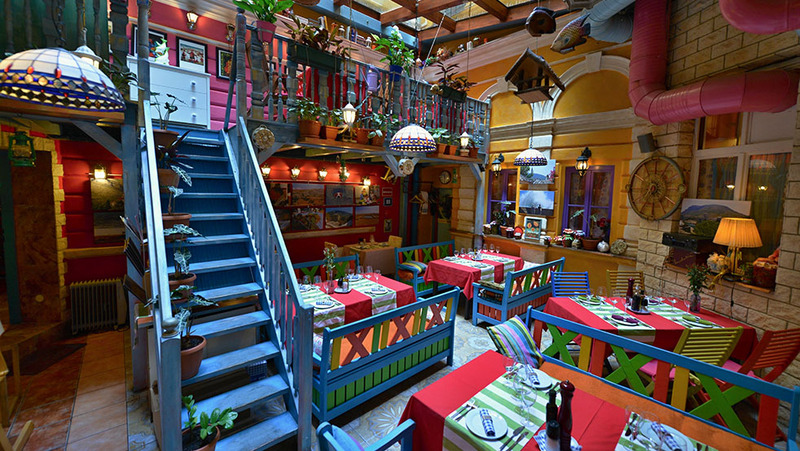 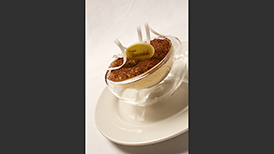 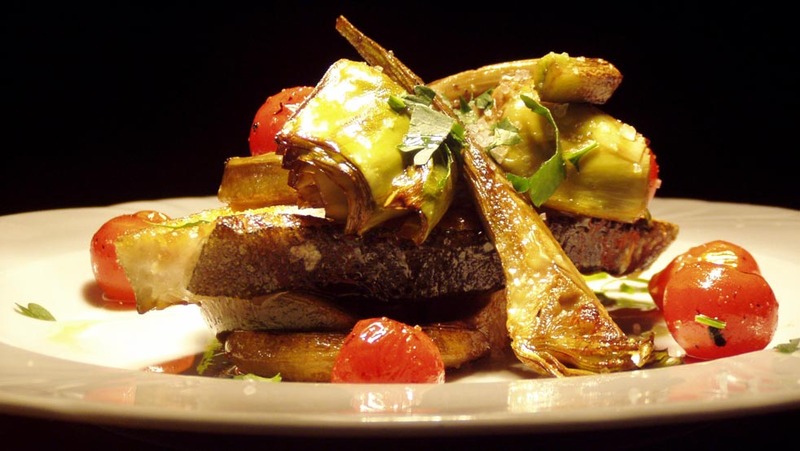 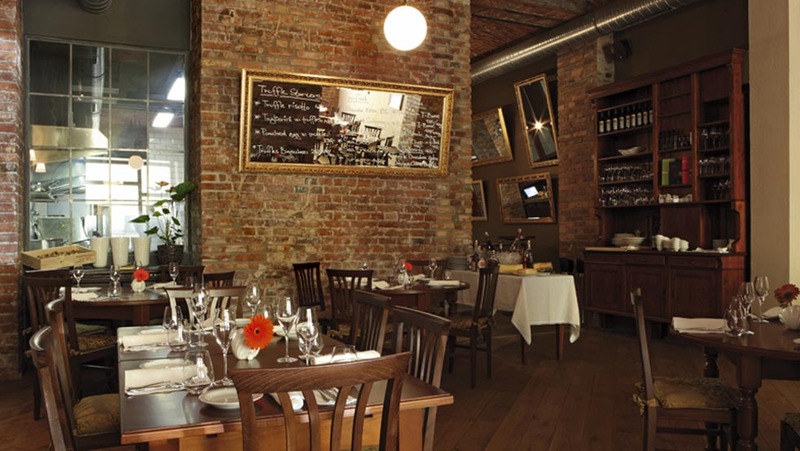 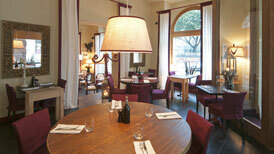 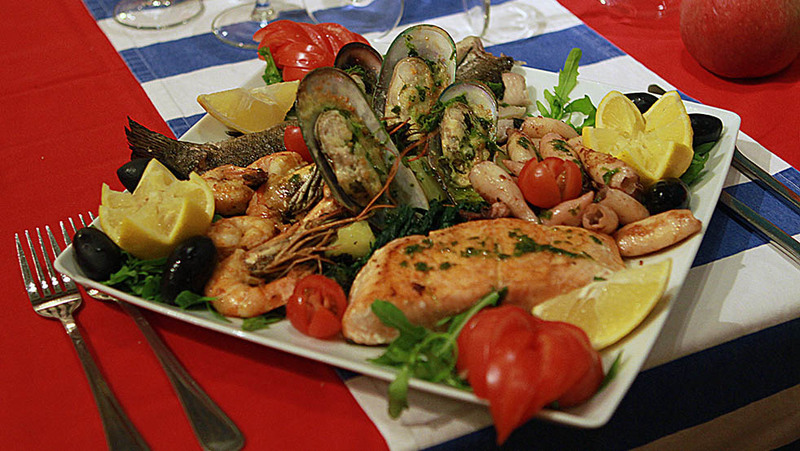 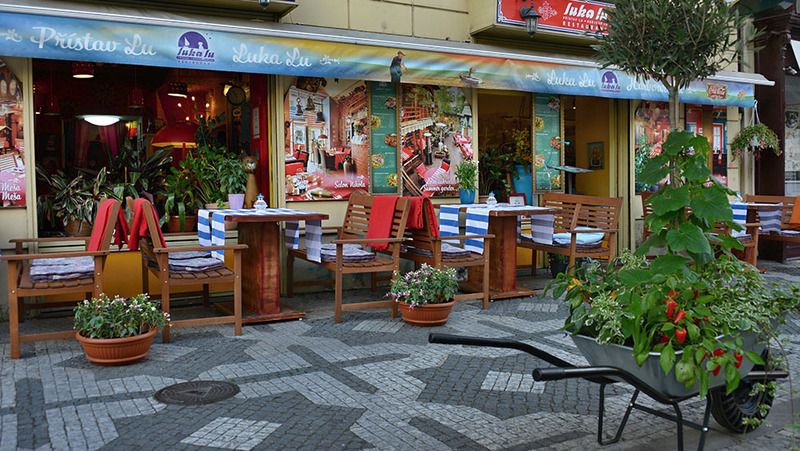 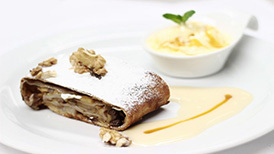 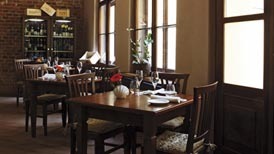 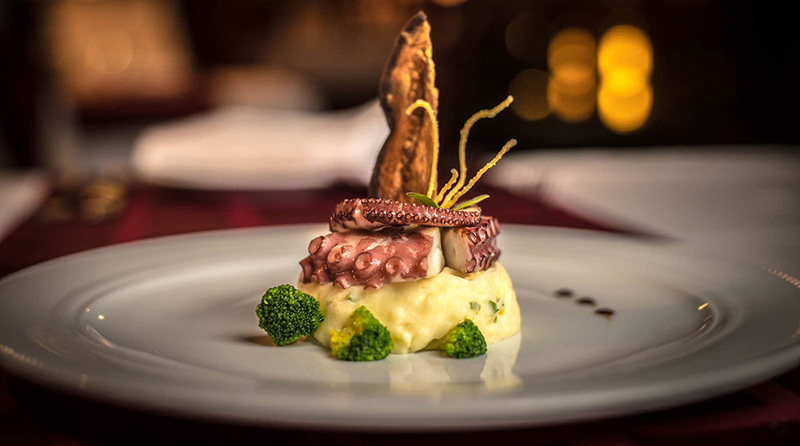 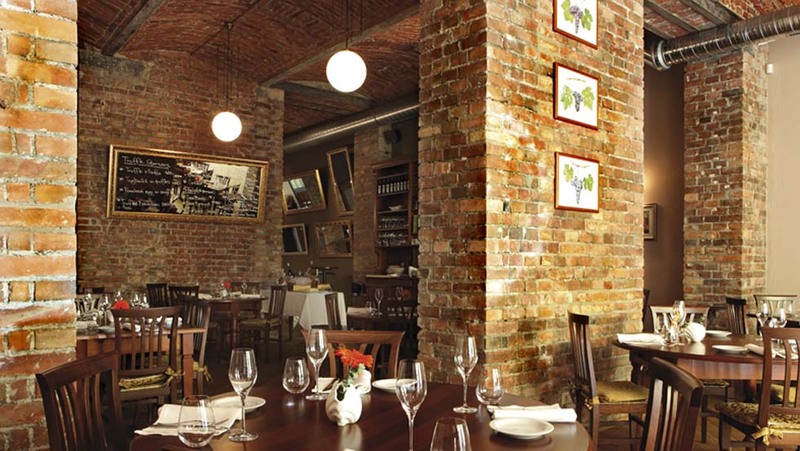 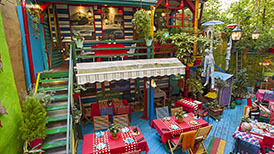 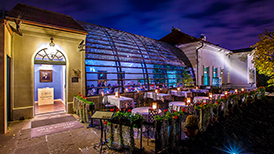 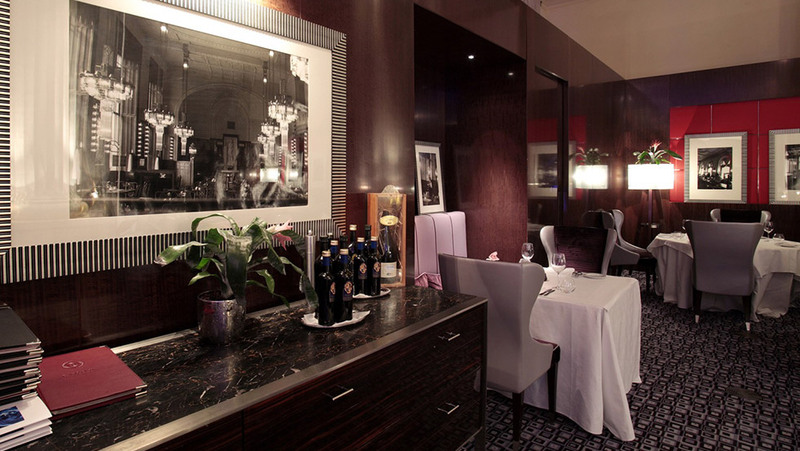 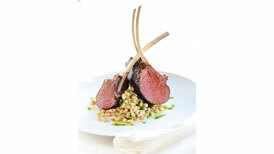 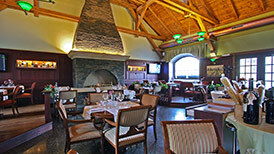 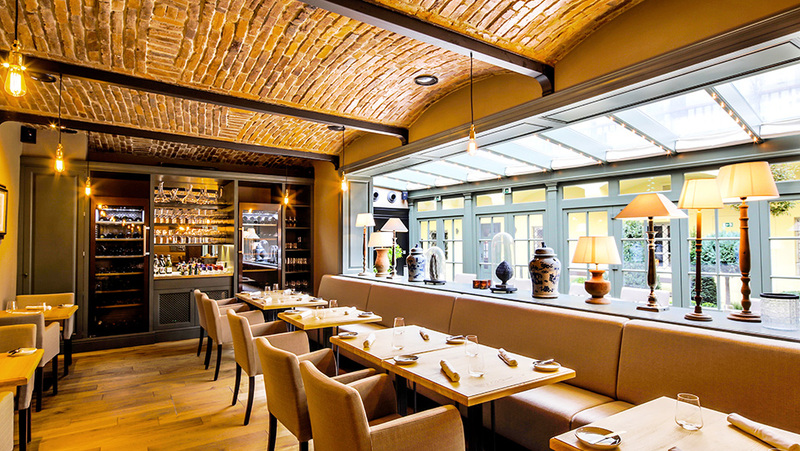 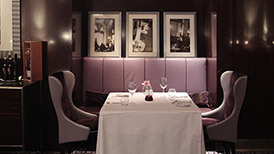 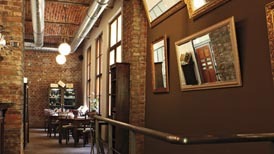 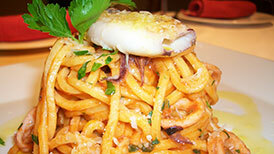 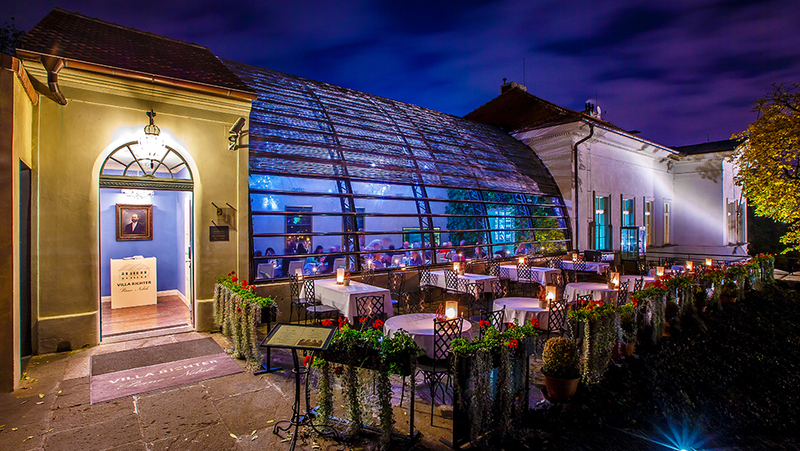 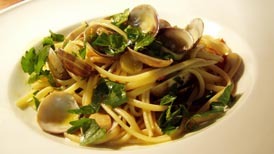 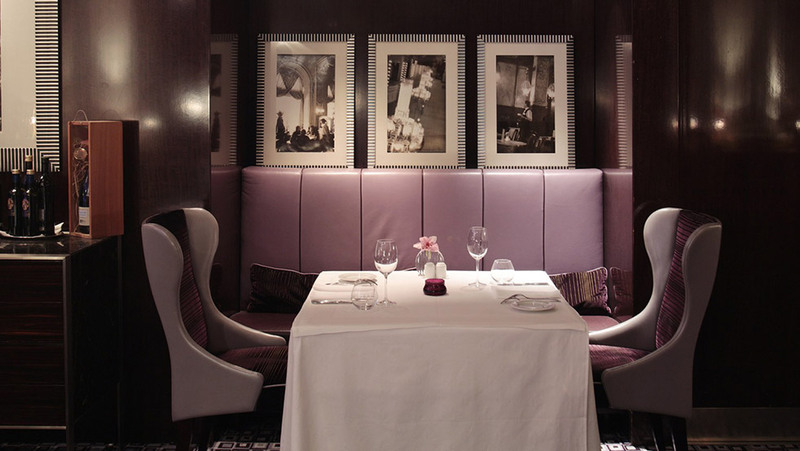 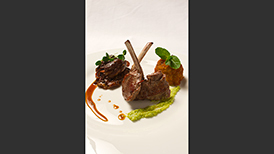 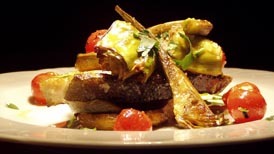 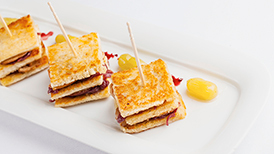 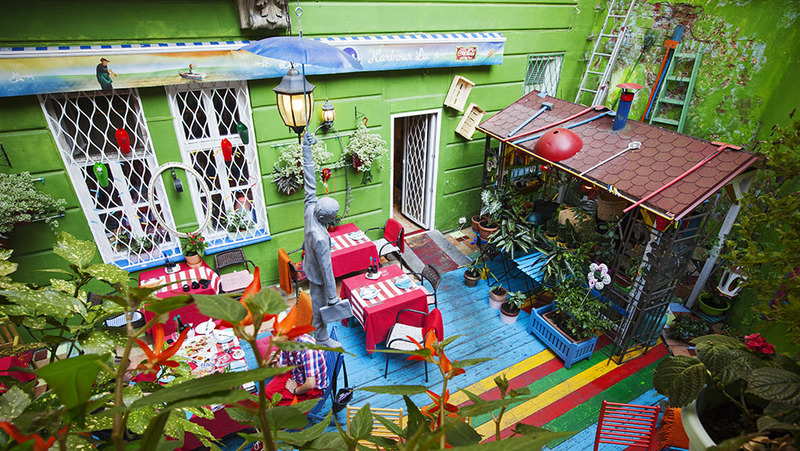 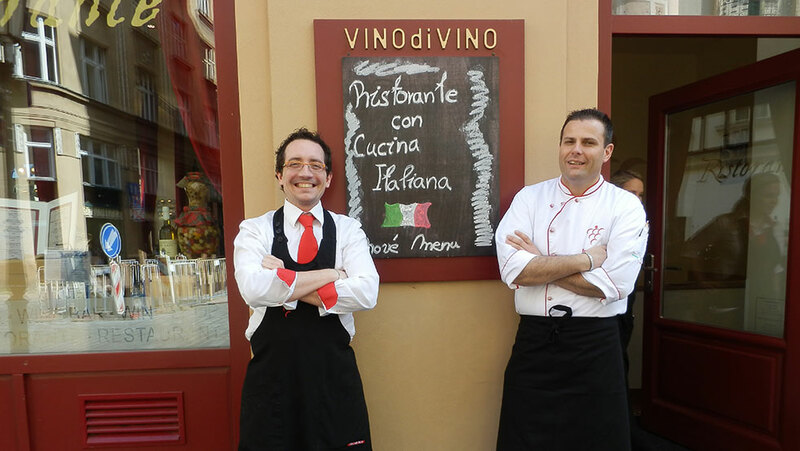 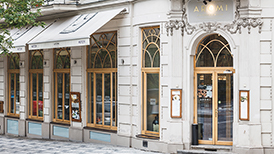 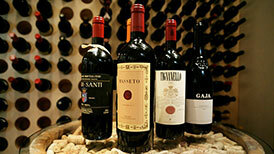 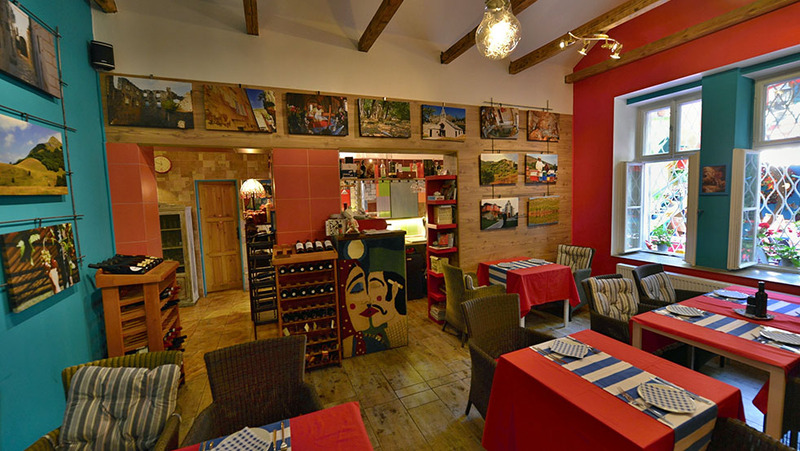 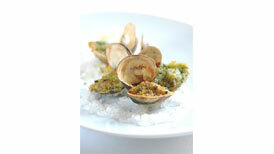 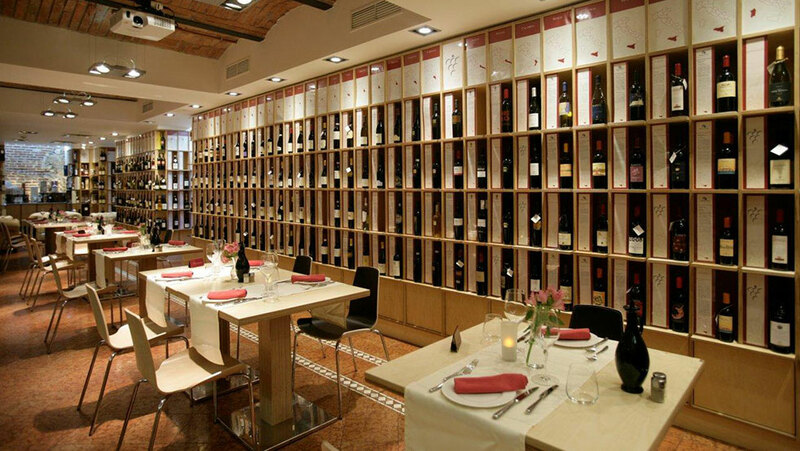 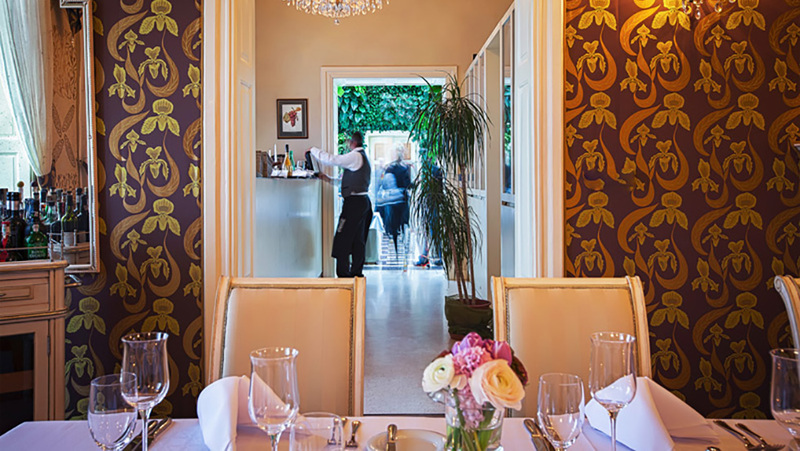 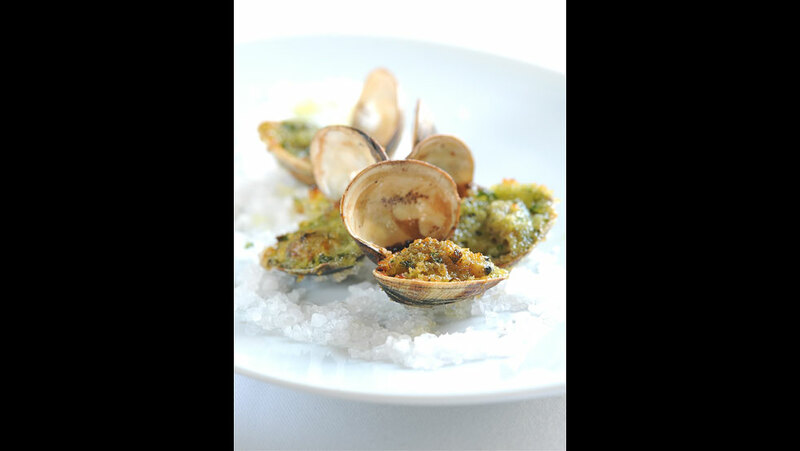 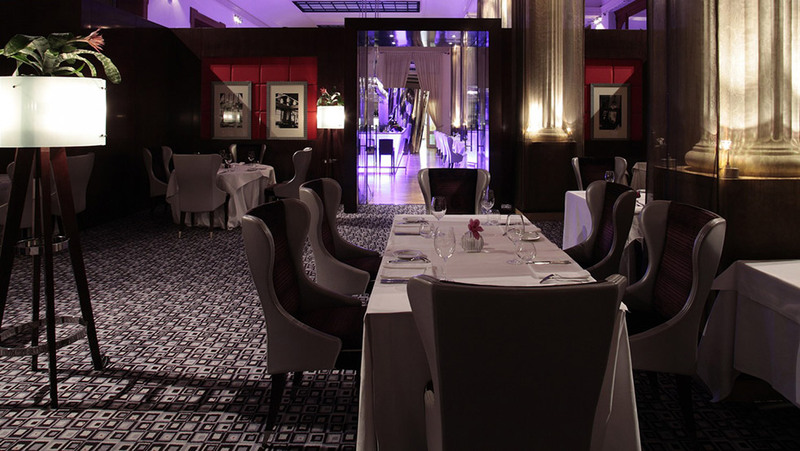 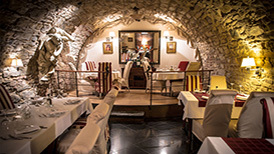 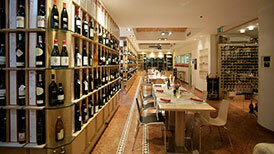 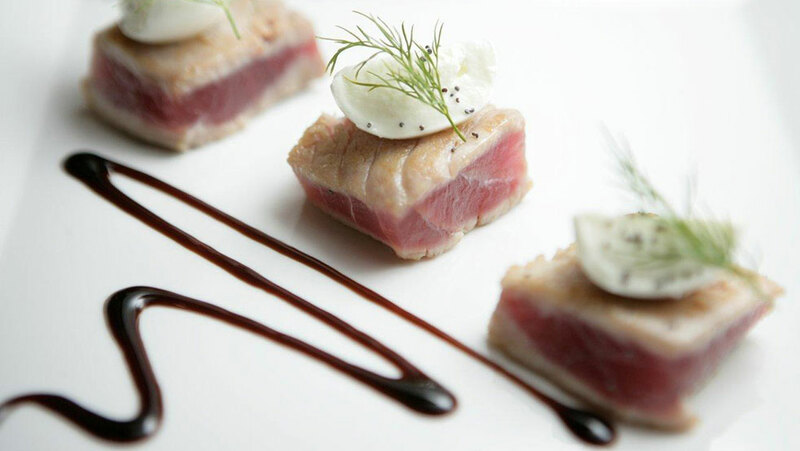 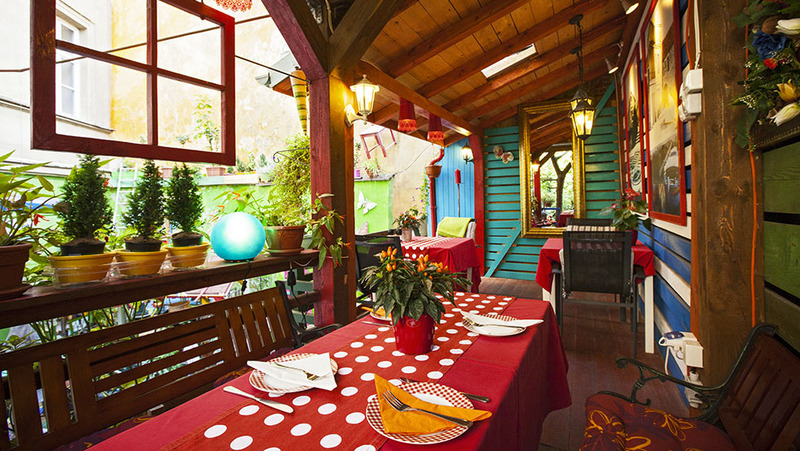 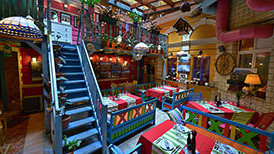 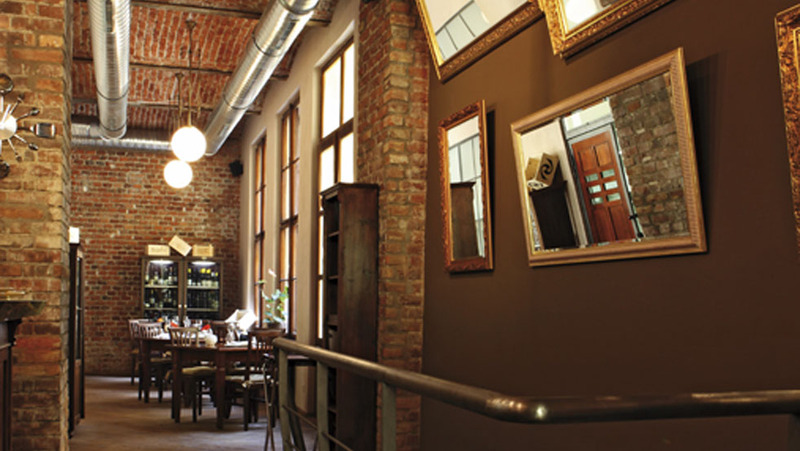 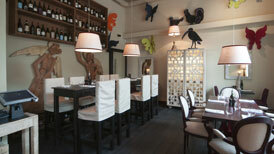 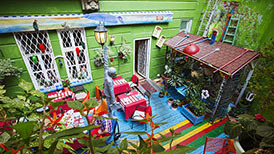 Prague has several well known and recognized Italian, fish and seafood restaurants. 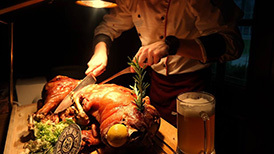 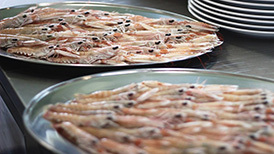 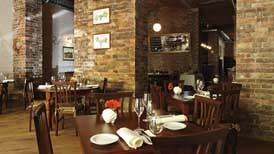 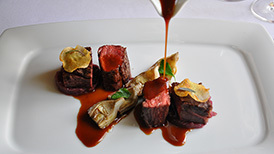 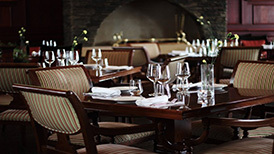 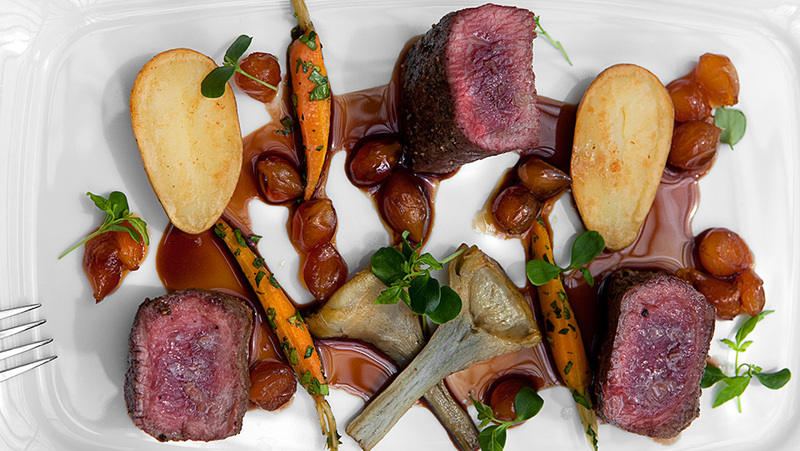 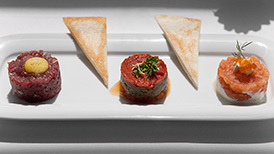 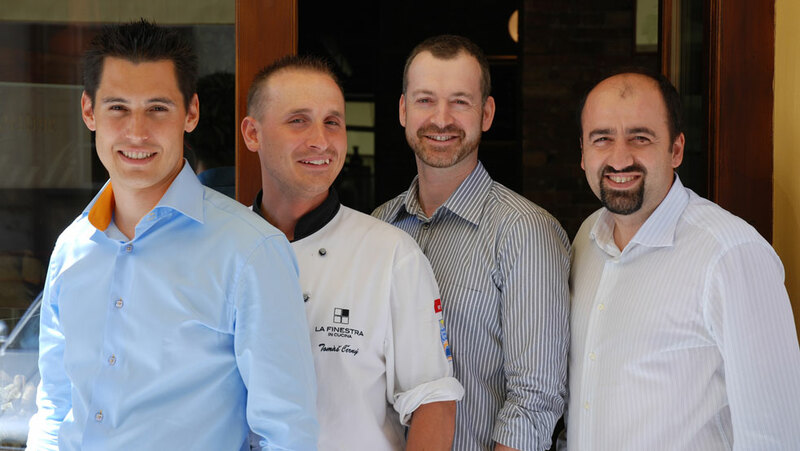 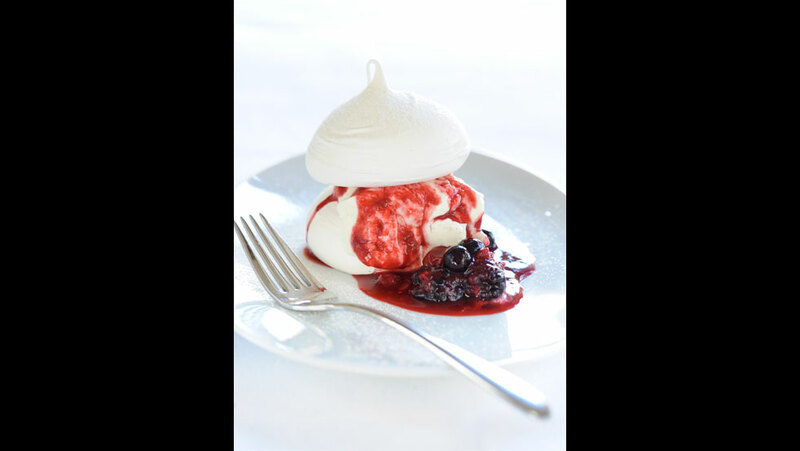 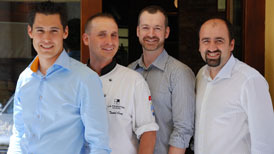 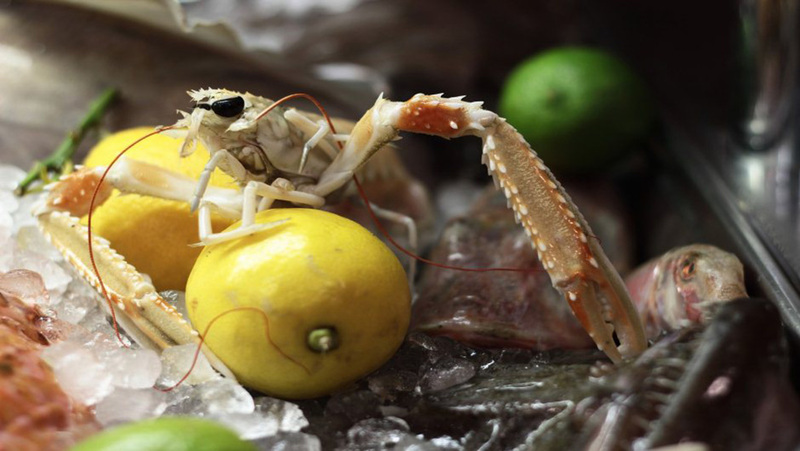 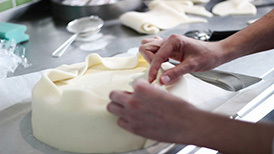 At each restaurant the chefs take head-on the challenge of producing a unique and outstanding menu using only the freshest basic ingredients and often times, bio or organic meats. 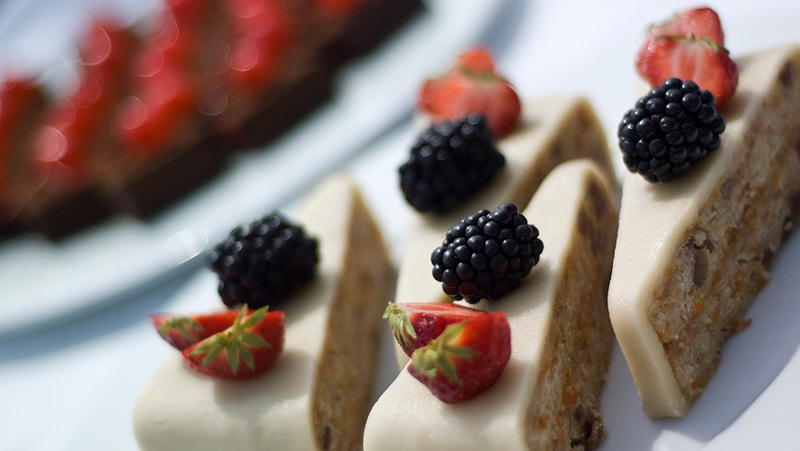 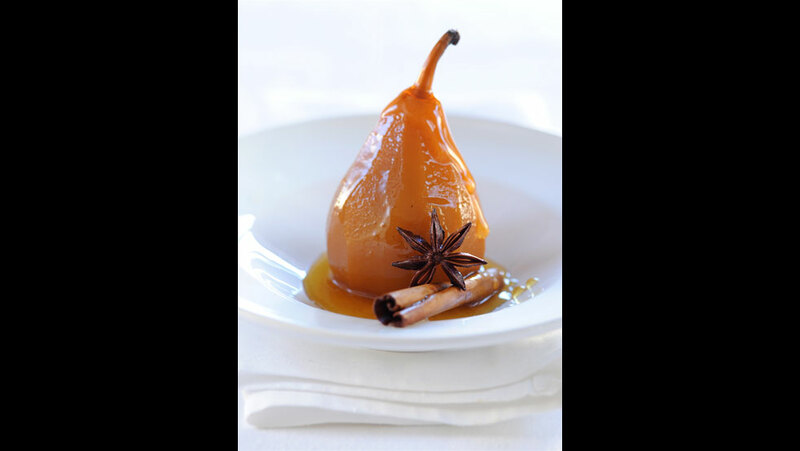 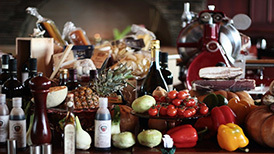 Sourcing their supplies from the best local and international farms, treat yourself to a healthy and tasty experience. 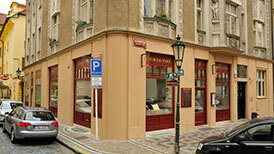 Prices range from 115 to 1 500 czk. 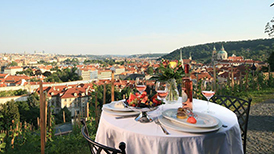 Marina is a romantic setting on the banks of the Vltava river in the area of Holešovice docks. 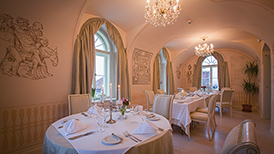 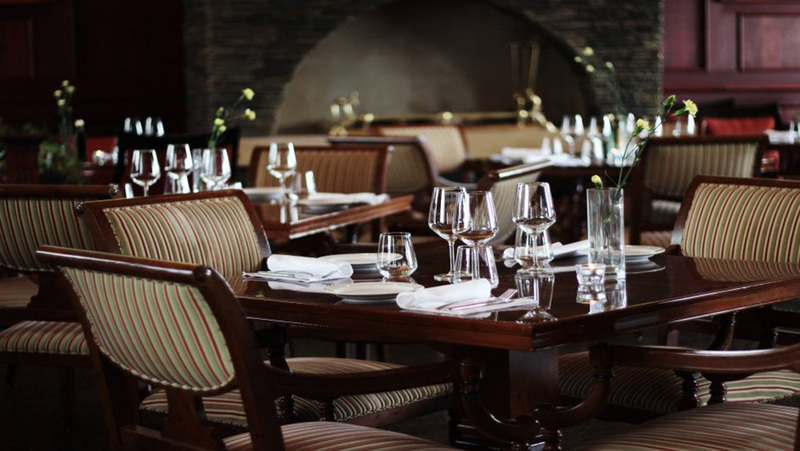 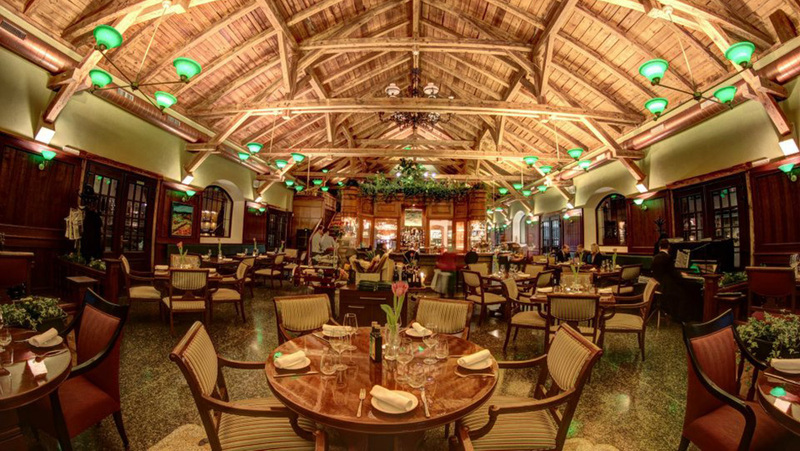 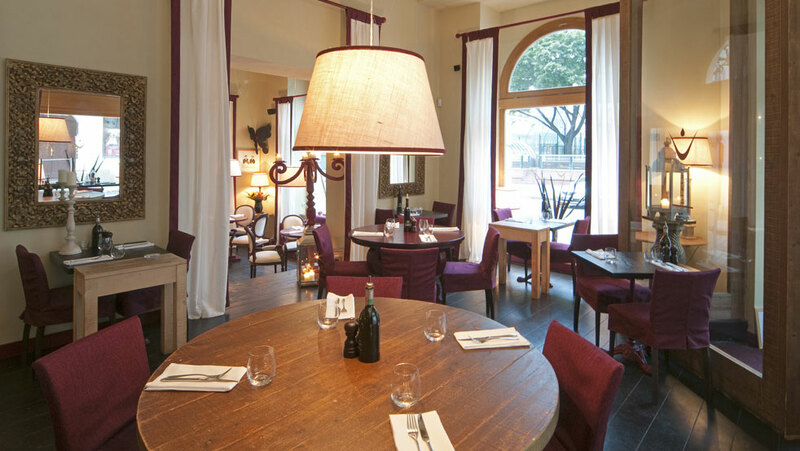 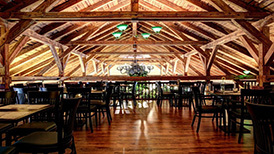 Guests can enjoy stylish dining in our Mediterranean restaurant and a pleasant time in the Czech brasserie - where one can try classic beers as well as higher degree specials from our own on-site brewery.